For a very long time, the British Royal Family has been in the spotlight, and everything started since Lady Di passed away in 1997. More recently, we just had the royal wedding between Prince Harry and Meghan Markle. 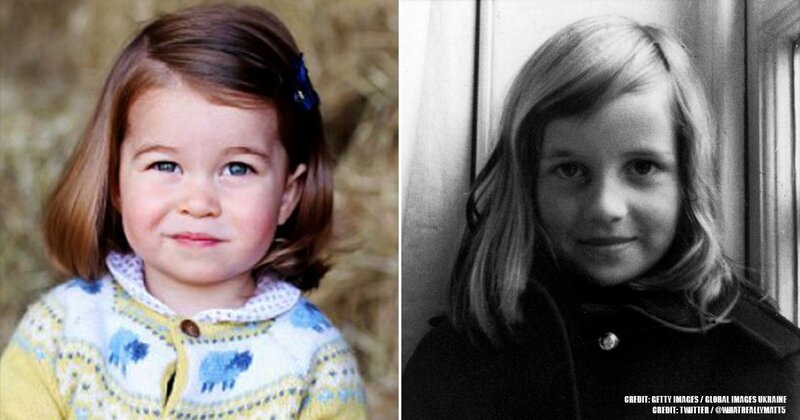 Now, another royal member has been by word of mouth: Princess Charlotte. Have you ever wondered why she always dresses up in the same way? You will find the answer and many more interesting details below. 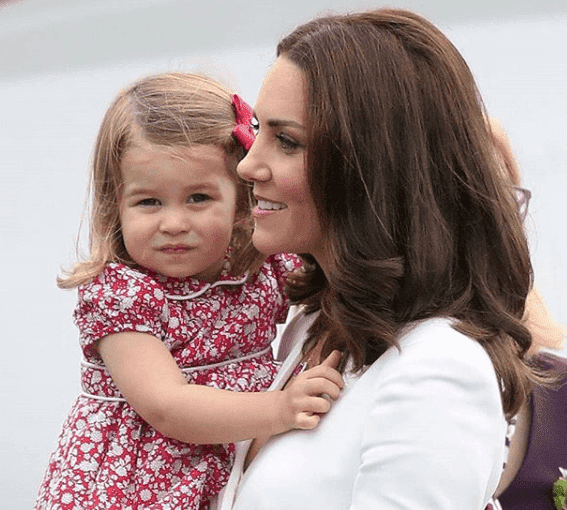 Despite her young age, Charlotte has been topic of discussion among Brits and the press, not only for her undeniable beauty that resembles her mother and her grandmother Diana but also for her style. Lately, her style choices have caused commotion worldwide. 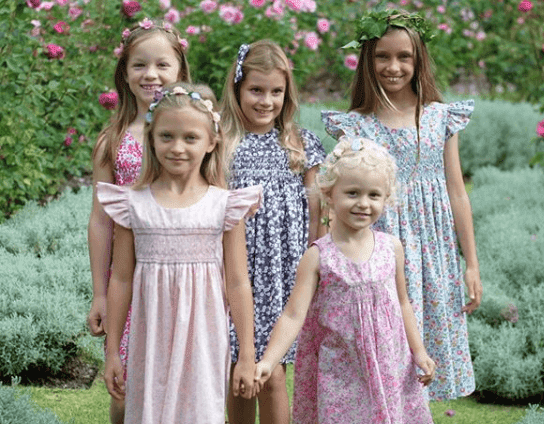 According to experts in fashion with eagle-eyes to detect every movement in the Royal Family, Charlotte wears similar dresses every time she is seen in public. So the one-million-dollar question is: Why does her mother choose similar clothes? Several news websites tried to figure out the answer. According to designer Rachel Riley in Daily Mail, apparently, the Duchess of Cambridge is using the strategy of selecting classical and “timeless” clothing, without taking much into account trends. The fashion expert Holly Peacock went beyond and said that it could be a way of diverting attention from the little one. Any time the three-year-old goes out with mom or dad, a swarm of fans capture her in photos and exhibit them on social media, which generates millions of comments around the world. Being a princess, despite the age, certainly makes her stand out from the crowd. Thus, her parents want to limit the attention she gets, and her looks is a way of achieving this. 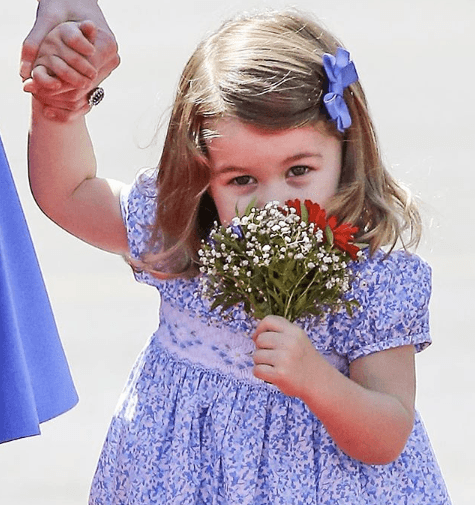 The least that they want is that paparazzi and the press always try to get photos of the last outfit Princess Charlotte is wearing in public. Additionally, the protective mother may not want her baby girl to be the creator of trends every time she goes public. 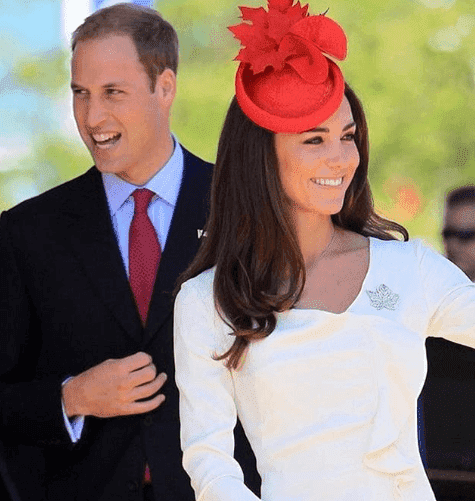 Kate Middleton knows that for sure, because in the last two occasions that Charlotte was seen, she was wearing Zara dresses, and that caused that the brand’s pieces of clothing were sold out in a couple of hours. Moms worldwide want their girls to wear the same shoes and dresses as the princess, and that is why they try to copy her the best they can. The fourth one in line to the throne is such an influencer that her impact on the fashion industry is notorious, and it even has a name: Charlotte Effect. It is forecasted that the young princess will stimulate the British economy up to $5,000 million throughout her life, making it grow substantially and causing a greater cash flow in the United Kingdom. Kate is very aware of this, and that is why she tries to leverage it wisely. Being a royal is not always a fairy tale. It carries a lot of prohibitions and protocols that need to be respected and followed strictly. They are told what to eat, what to play and even what to wear. For instance, Prince George can only wear shorts in public, and royal women have to wear stockings all the time. 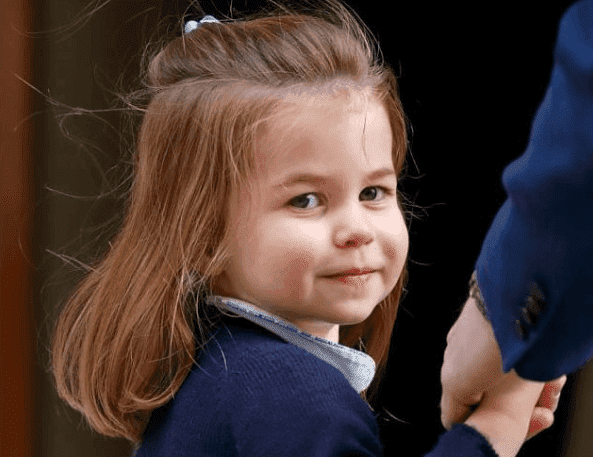 So Princess Charlotte is not an exception to the rule, and that is why she has certain rules to obey regarding her closet. According to royal protocol experts, it is known that the offspring’s clothing is chosen exclusively by their mothers. However, they are not as free as other progenitors can be. The dresses and the models the kids wear need an exact logic that does not clash with other elements. 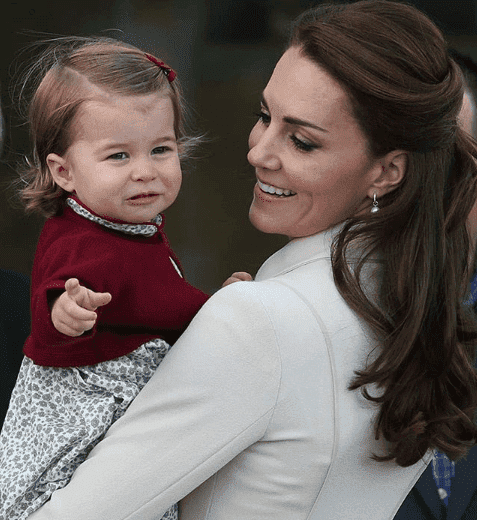 So the Duchess of Cambridge needs to be very clever when getting her little ones dressed. She has to consider the type of event they are attending, adults’ clothing and other outfits she already has. The little princess is dressed up in a way that does not mismatch with her parent’s style; thus, every piece is carefully selected. Additionally, it has to be an attire that does not stand out, and that is why certain pieces help a lot. Simplicity reigns over extravaganza. That is the reason why she wears only knee-high dresses in neutral colors in different shades of blue, pink and red. The pieces always have sleeves, baby or Peter Pan collar and subtle details around the waist like small flowers or bows. Her mother wants to avoid a commotion among designers, and that is why she picks local or British ones. Instead of Gucci or Balenciaga, it is more likely to find Charlotte wearing something from Amaia Kids, a children’s fashion store in Chelsea. Another common choice is Doña Carmen, the Spanish shoemaker. 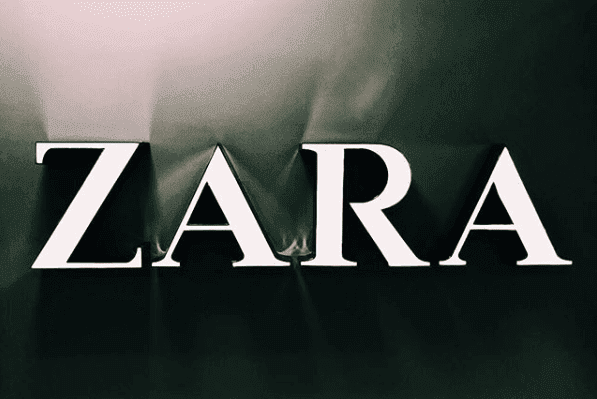 She also wears clothes from well-known brands in the fashion industry like Zara, or the Spanish brand M&H. 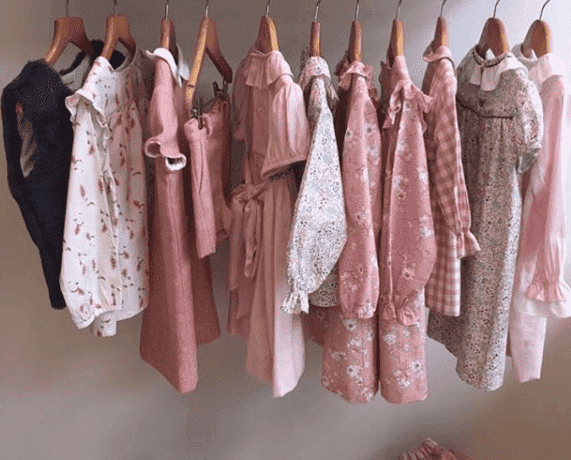 Her wardrobe is not very diverse and it is far away from the fairy tale princesses’ one, but it is all for the sake of respecting family traditions and being discrete. 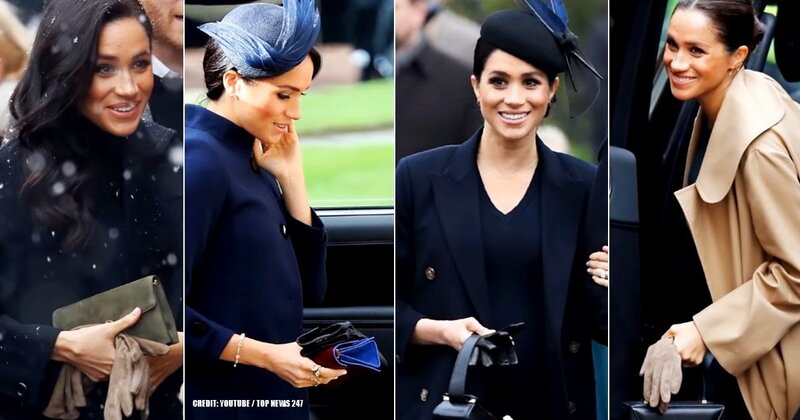 Middleton wants to show the world that royals are like the rest of the people, and that is why she tends to use the same dress more than once, even for official pictures. She does not live with this celeb diva attitude of throwing away clothes because she has already been photographed with it, and she wants to transmit that to her girl. Charlotte is a princess, and hence, her image needs to be protected from an early age. The public talks about any member in the royal family and is ready to criticize even the little and innocent ones. For that reason, her parents do not want her looks to be a motive of bad comments every time she leaves the palace. 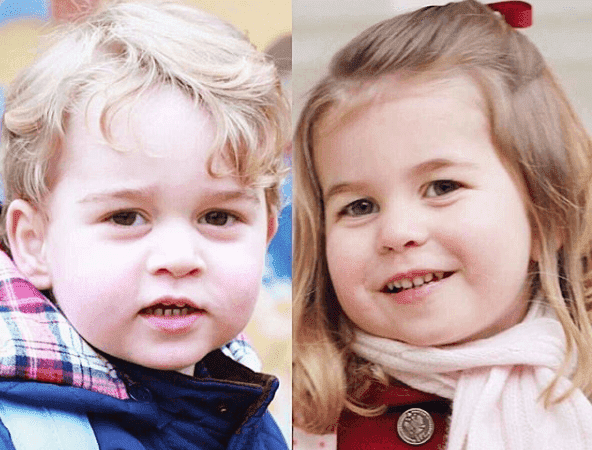 The Duke and the Duchess of Cambridge might be trying to connect the little girl to her past through her clothes. 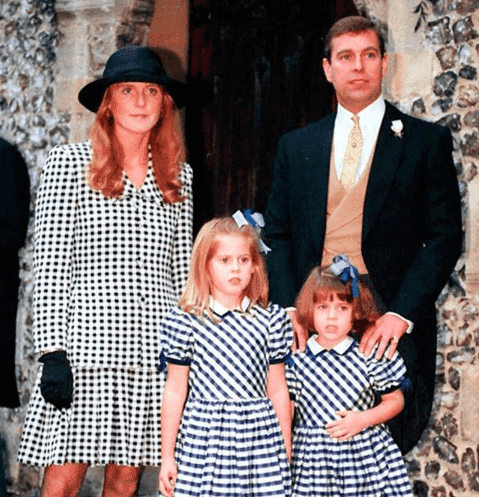 Looking back in royal history, we can see that many other female royals, like Princesses Eugenie and Beatrice, wore dresses that are similar to Charlotte’s. It does not exist an official dressing code that prohibits princesses to wear pants, for example. However, dresses are simply the preferred clothing considering her young age and her royal status. In some way, she is getting to understand and respect her background. Apart from dresses, some other pieces that complement her attire are bolero jackets, cardigans, sweaters, and leotards. She always wears white socks and the same style of shoes. For the official portraits in Kensington Palace, Charlotte wore a floral dress of £21 from Spanish brand M&H. It had been a present from her nanny María Borrallo, and it was combined with white socks. In a recent picture with her great-grandmother, she put on an almost identical dress from the Autumn-Winter collection of the previously mentioned brand. 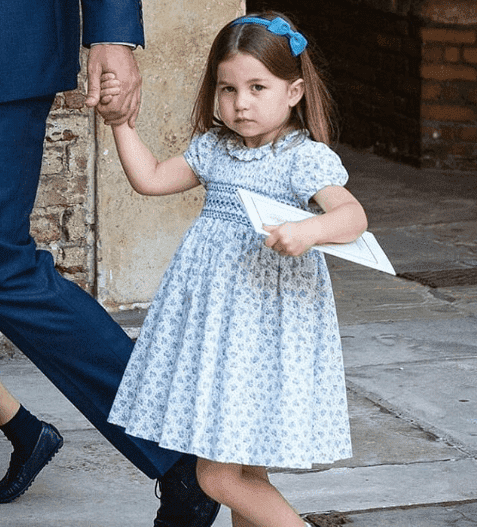 During the celebration of the 90th birthday of Queen Elizabeth II, Kate Middleton decided to put a flower bow on her daughter that matched the baby blue color of her flowery short-sleeved dress, including a pair of white socks and dark blue Mary-Jane shoes. According to Vogue, vinous colors are some of the favorite ones for Charlotte. Whether it is a jacket, stockings, or a dress, we can see her wearing them on various occasions. 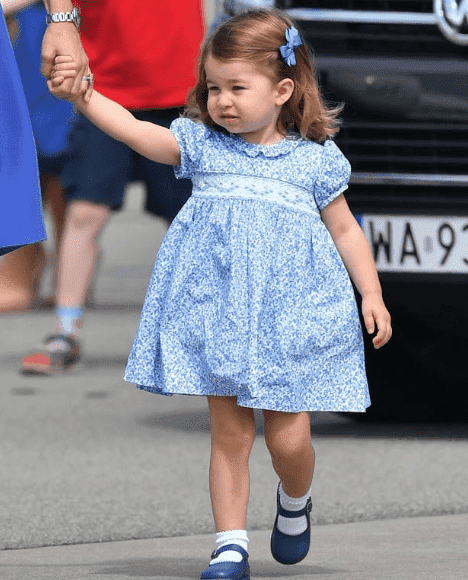 As her mother, the three-year-old princess has a repertoire of coats of different colors, but hers always follow two ground rules: plain colors and classic cut. 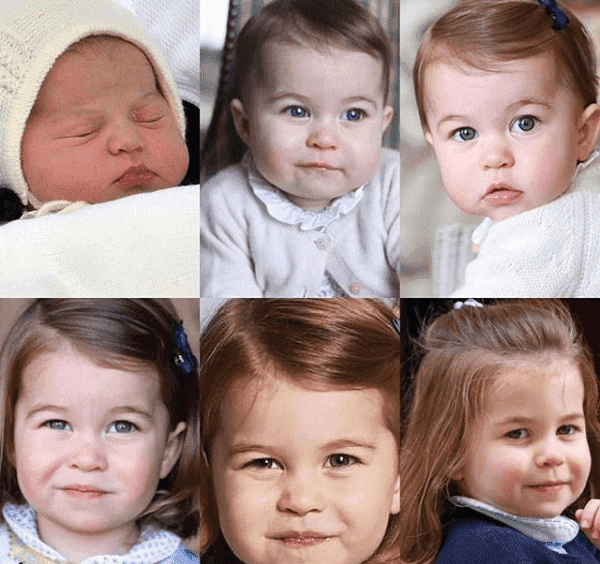 Born in London on May 2, 2015, Charlotte Elizabeth Diana of Cambridge is a British Princess. She is the second child of Duke William and Duchess Catherine of Cambridge; however, she is the only daughter of the couple. She is the fourth in line succession to the British throne. 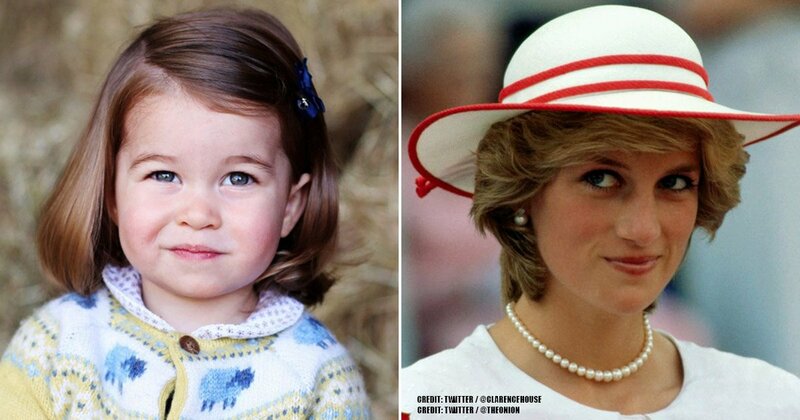 She is just preceded by her grandfather, Prince Charles, her father William and her brother George. 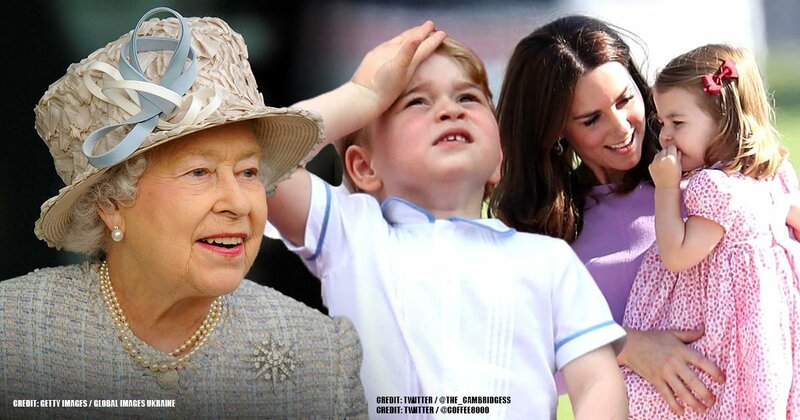 On September 8, 2014, the British crown announced that Catherine was expecting her second offspring, and not only her but also her husband were thrilled to enlarge the family. After considering all these reasons, we can just say that Prince William and his wife Kate Middleton want to protect her daughter from the pressures she faces as a royal member, so they look after every detail to make sure Princess Charlotte is a happy girl, and we bet she is!